Since 1953, Grandview Children’s Centre has been entrusted with supporting families with children and youth with physical, communication and developmental needs access the treatment and services they need to thrive and succeed. In all that we do at Grandview, the foundational focus of our medical services, treatment, care, and support carefully considers how children, youth and their families can both fully participate in life activities and enrich their life experiences. This life span approach supports children and youth and their families to participate in real life situations and anticipates the transitions over their life course. We have come a long way and today we provide multiple medical and other multi-professional assessments, treatments, rehabilitation services, supports, and specialized clinics. Grandview has successfully navigated 6 decades of complex shifts and changes in the paediatric health care system. Like the children, youth, and families we serve, we are resilient, we have thrived, we have grown, we have led and we continue to learn and advance. At our core, the Grandview Team remains committed to supporting clients and families to make their dreams and the possibilities for their children come true. The recent changes to the Ontario Autism Program have challenged us to ensure that children, youth and their families can continue to access Autism Services with a trusted multi-professional team wrapped around them at Grandview Children’s Centre. Behaviour Consultants at Grandview are Board Certified Behaviour Analysts (BCBA) and have a Master’s degree in Applied Disabilities Studies, Psychology, or a related field from a university of recognized standing with an academic curriculum emphasizing Applied Behaviour Analysis. Behaviour Consultants at Grandview are also required to have a minimum of three years of experience providing clinical oversight to behaviour analytic services. On occasion, we may employ Behavioural Consultants who are working towards obtaining their Board Certification. These clinicians are supervised by a BCBA while they work towards their full certification. Autism Therapy Assistants (ATAs) at Grandview have an undergraduate degree in a related field (Psychology, Child Studies, Behavioural Science, Communicative Disorders Assistant) and have completed Registered Behaviour Technician training. 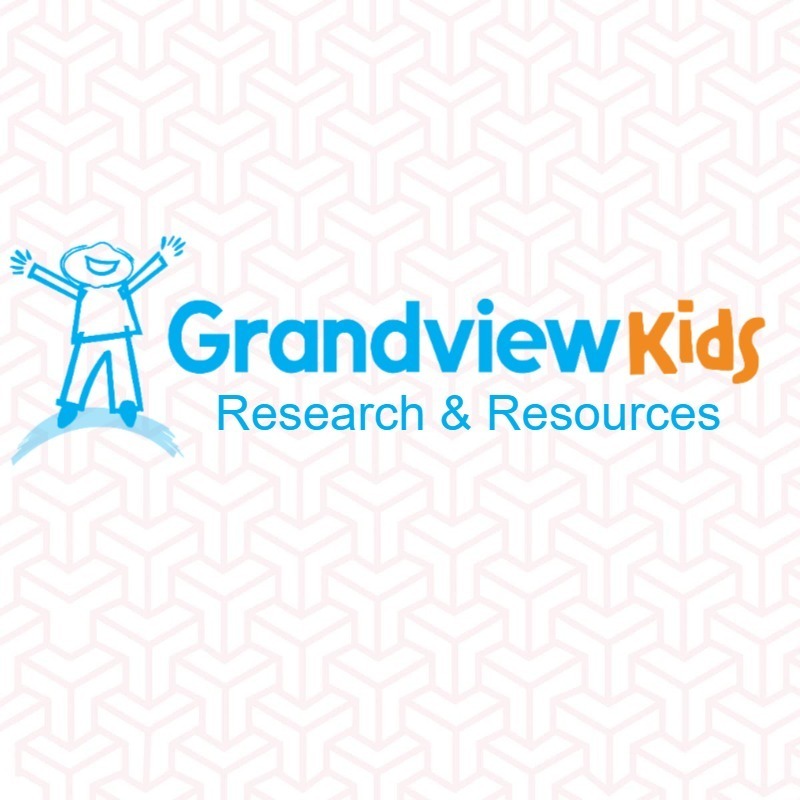 Grandview ATAs also have 1-3 years of experience working with individuals with Autism Spectrum Disorder and implementing behaviour analytic interventions. In addition to our BCs and our ATAs, we also have expert paediatric Grandview Speech-Language Pathology (SLP), Occupational Therapy (OT), and Physiotherapy (PT) teams who are ready to serve you and your child. While we have a tremendous number of exciting and innovative program and service ideas, we want to co-create the new Autism Program with you, the families who will be purchasing the programs and services. We do not presume to fully understand the services and all of the ways in which you will want to access them in this new Autism Fee-for-Service system. In everything we do at Grandview, we work hard to be thoughtful and purposeful in our planning. We cannot do that without you. We will be hosting two (2) Open Houses and a number of Focus Groups over the coming weeks with a plan to begin to offer new programs and services for purchase in early May. For families looking to register and purchase Autism programming, we know you are anxious to get started, and we are too! Right now, before the new Journey to Potential Autism Program offerings are ready for registration, we do have a number of existing fee-for-service Therapeutic Recreation Programs for your consideration and registration. Enjoy active games, crafts, sensory and outdoor play, music, swimming, and drama with your child’s unique abilities in mind. Develop physical literacy skills, engage in facilitated social interaction and learn transferable play skills. Activities that promote physical activity, physical literacy, and socialization. Activities that encourage independence, wellness, improved mental health, community involvement, joy, and resilience. Click here for full program descriptions and details, and to register. We will continue to keep you informed and connected to helpful information about the Government of Ontario Autism Central Intake and Registration Team that launches April 1, 2019, and to Autism Ontario and the role they can play to help families navigate services and the new program processes. Here at Grandview Children’s Centre, our Service Navigation team is ready to help you to access information. I want to reassure families accessing the multitude of other Grandview programs and services that we remain fully committed to excellence across all of our services and supports. I sincerely look forward to meeting you at an upcoming Open House or a focus group session.